We do spend a lot of time sipping wine fabulously, but you know what we’re REALLY proud of? 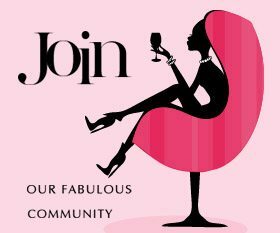 We also founded and run the Australian Women in Wine Awards! To celebrate and champion our epic Australian #winechicks. The winners of the 2017 Australian Women in Wine Awards were announced on Tuesday 26 September, at a ceremony at Australia House in London. London! 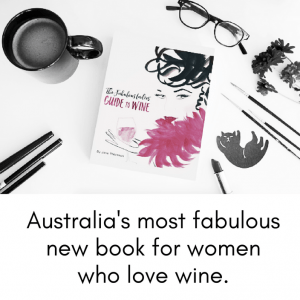 Yes, it’s all thanks to a partnership with Wine Australia to show the world just how fabulous our Aussie women in wine really are. AWIWA Board member and wine marketer Toni Carlino, who was also at the ceremony, said that today’s winners represent “the tip of the iceberg”. “The winners announced today are just the tip of the iceberg of what our country has to offer the world of wine. It was a humbling experience to stand here in London amongst women who often have had to fight hard to be where they are today. I take my hat off to them and congratulate each and every one,” said Ms. Carlino. 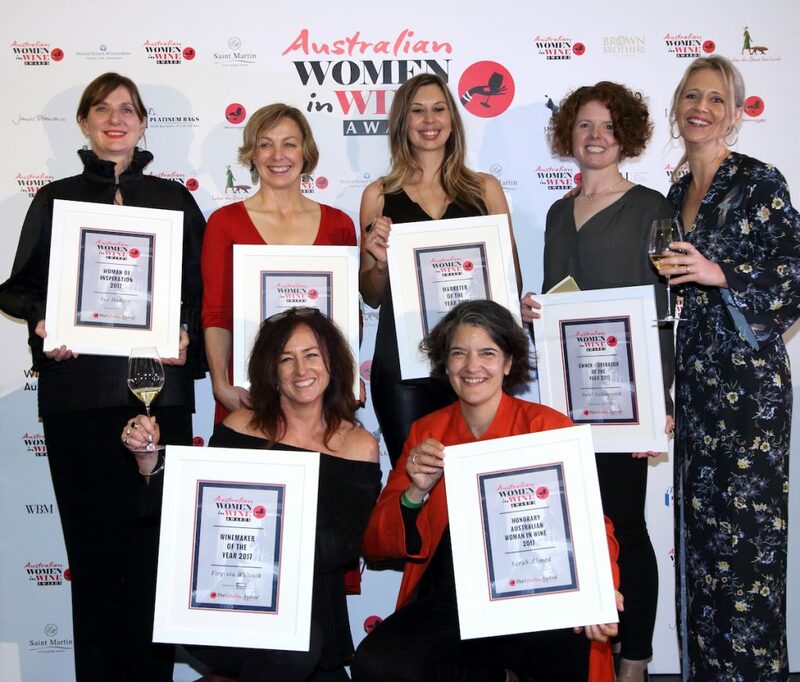 Six of the nine award winners were present to accept their award in person with more than 60 Australian women in wine in attendance, along with invited key media and other special guests. Winners Jasmine Morgan, Eileen Scott and Christine Böttcher were unable to be in London, but each provided a pre-recorded video acceptance speech. 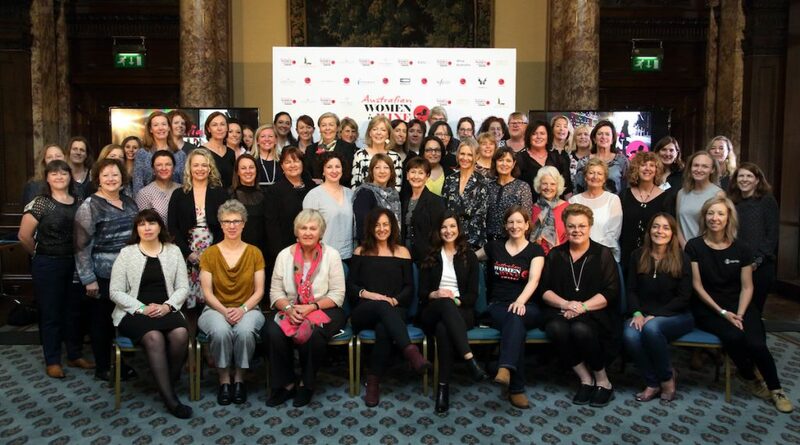 The awards were held in London as part of a partnership with Wine Australia, and opened a day of Women in Wine trade and consumer tasting events.Chair of Wine Australia, Brian Walsh said he hoped the awards provide inspiration to other women considering a career in wine. “Men have an even bigger role to play to ensure we provide an environment and workplace culture that nourishes and harnesses these obvious talents – creating a better and fairer global wine community,” continued Mr. Walsh. The awards ceremony was streamed live to everyone back in Australia and around the world. More than a dozen official viewing events were registered in wine regions and cities across Australia, from Margaret River to Melbourne. The ceremony is available for viewing here. The Australian Women in Wine Awards would not be possible without the support of our individual award sponsors (as above) and partners – especially our Gold Partners: Wine Business Magazine, Pernod-Ricard Winemakers, Saint Martin & Ladies Who Shoot Their Lunch.